Balance your work commitments with your academic pursuits via the part-time programme schedules at SBCS Global Learning Institute. 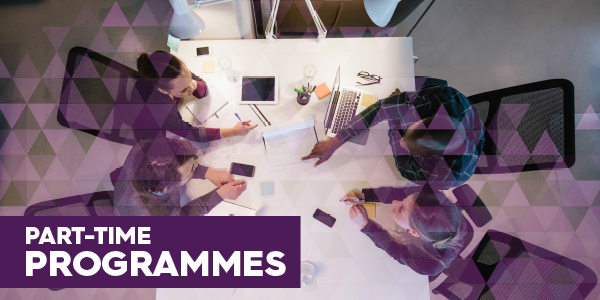 We bring the world to you; transnational qualifications offered by some of the world’s leading universities and professional bodies accessible to you locally through SBCS’ online and in-person tuition facilities. Backed by quality administrative and academic support, you will experience a learning experience comparable to on-campus students, and will develop implementable skills to add value to your vocation. Typically our part-time offerings are offered Monday – Friday, between the hours 5:00 PM – 9:00 PM; and on Saturdays and Sundays, between 8:00 AM – 4:00 PM. Here are the part-time offerings for January 2018 at SCBS Global Learning Institute. You may wish to look at the full-time options to see if they are a better fit for you. 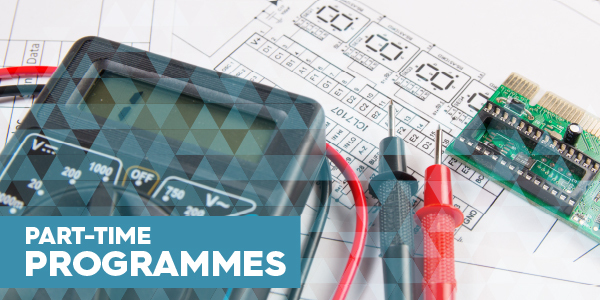 ABE Level 4 foundation diploma, which leads Higher National Diploma (HND) in Business. 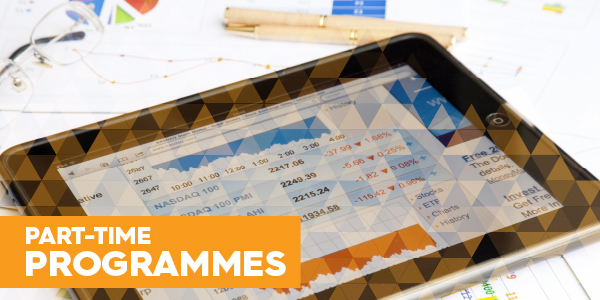 BA (Hons) Business Management [BABM], which can be used for entry to Edinburgh Business School, Heriot-Watt University’s suite MBA and MSc Programmes. Advanced Diploma in Procurement and Supply, which leads to the Professional Diploma in Procurement and Supply. 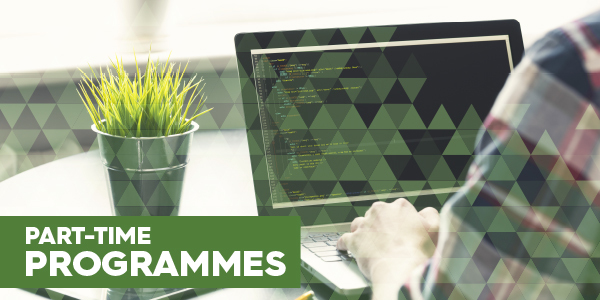 Higher National Diploma in Computing which leads to the University of Greenwich Final Year (Top-up) in Computing and Information Systems. Diploma in Media and Graphic Design, which leads to the HND in Art and Design. 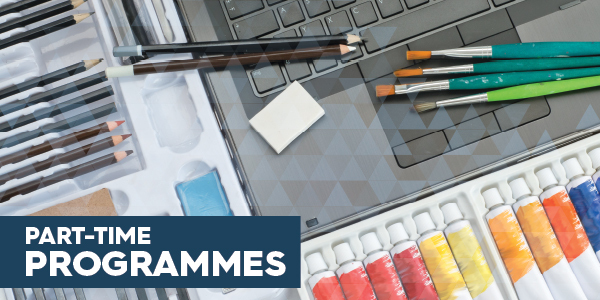 Higher National Diploma (HND) in Art and Design which leads to the BA Graphic Design. 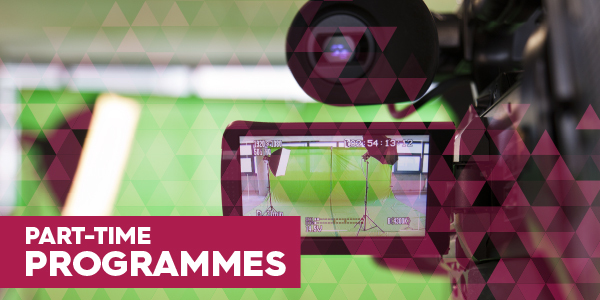 Higher National Diploma (HND) in Creative Media Production which leads to the BA Media.